Valentine’s Day is the perfect time to stop and share with your kids not just how much you love them, but why! Write love notes to your kids each day of February and watch them burst with pride and cherish the words you write to them. One simple little love note each day will be something they will cherish forever! We’ve done this several times with our kids before and they just love having those love notes each day. It is so special to stop and really think about each child’s unique differences and all of the reasons we love them for who they are. 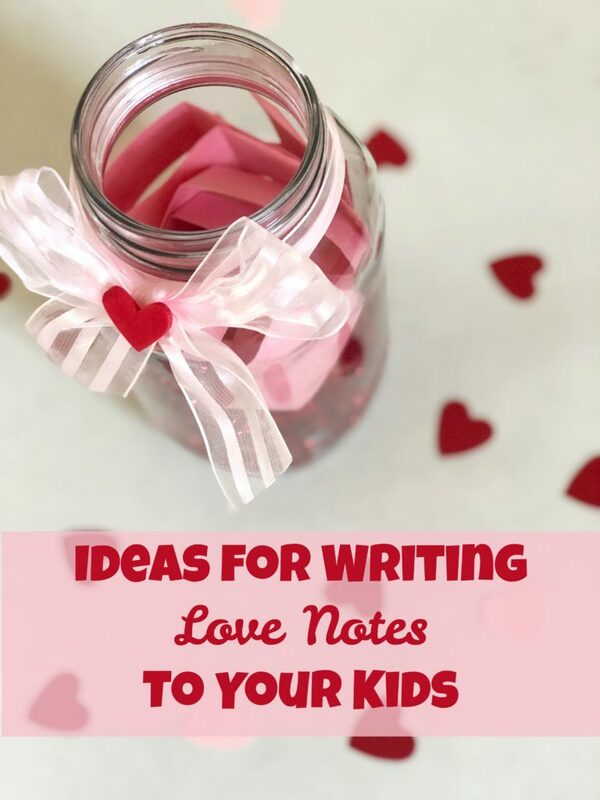 There are several easy ideas for writing love notes to your kids. You can purchase a reusable pre-made calendar and fill with little notes each day. Another simple option is to fill a mason jar with the love notes and let the kids pick one out of the jar each day in February. 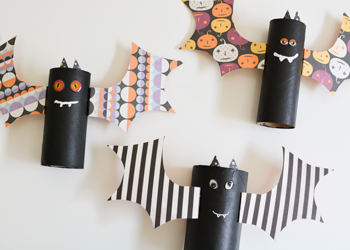 One of our favorites is to display the notes in their rooms or on their doors. 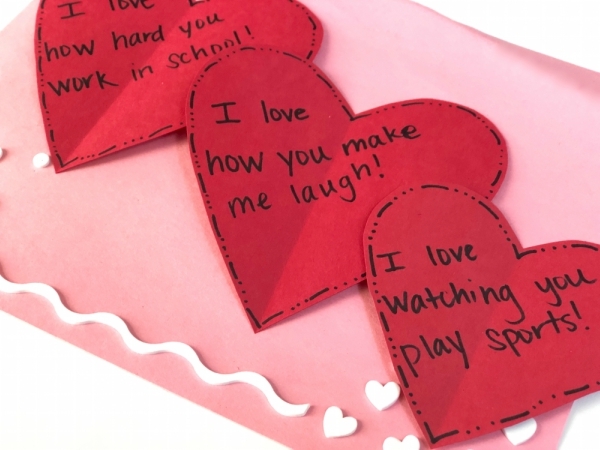 Simply cut out or purchase pre-cut hearts and write a simple love note to them telling each child something you love about them. 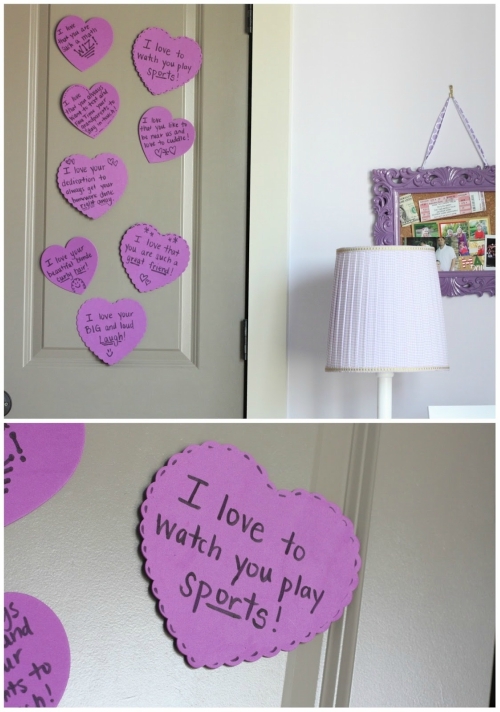 Every night after they go to bed, stick one new heart on their door or somewhere in their room so they wake up with a new message from you each morning leading up to Valentine’s Day. 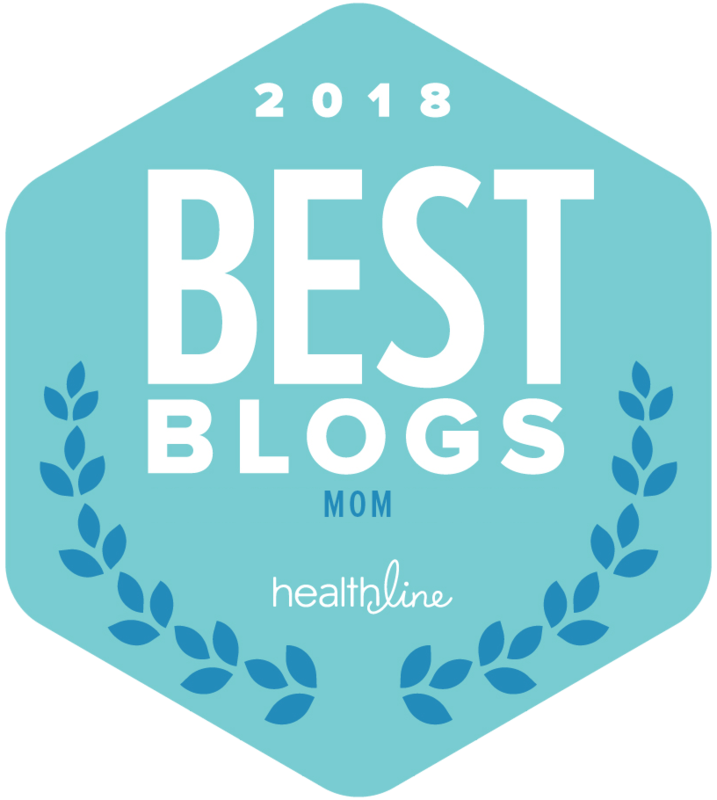 We all love our kids, but we just don’t know if between the rushing to practices and the nagging to get homework done if we tell them enough. This forces us to stop and share with them all of the reasons we love them and just how awesome they are. We promise it is something they will treasure and your own heart will beam seeing their little faces light up with joy! 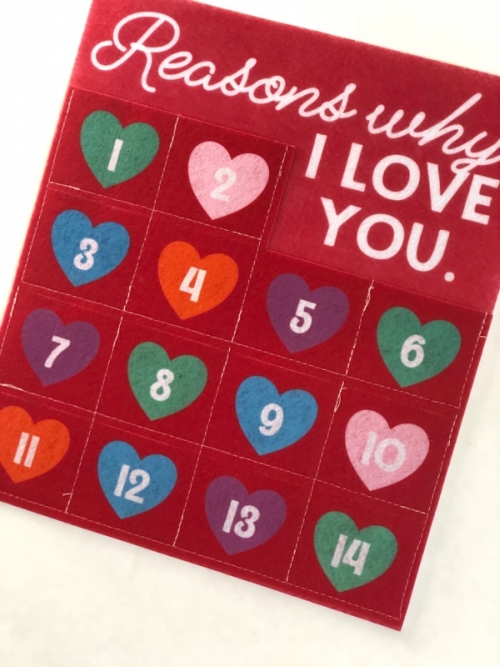 What are your Valentine’s Day traditions with your kids?